Football homework is in google classroom. 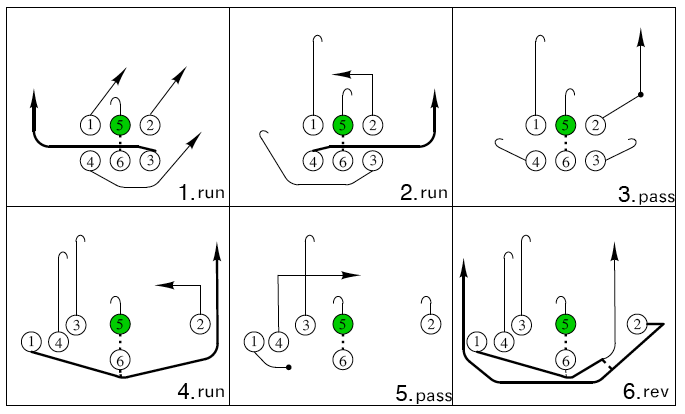 Turn in an example of a football play. Due 11/8. I will except late papers until 11/17.